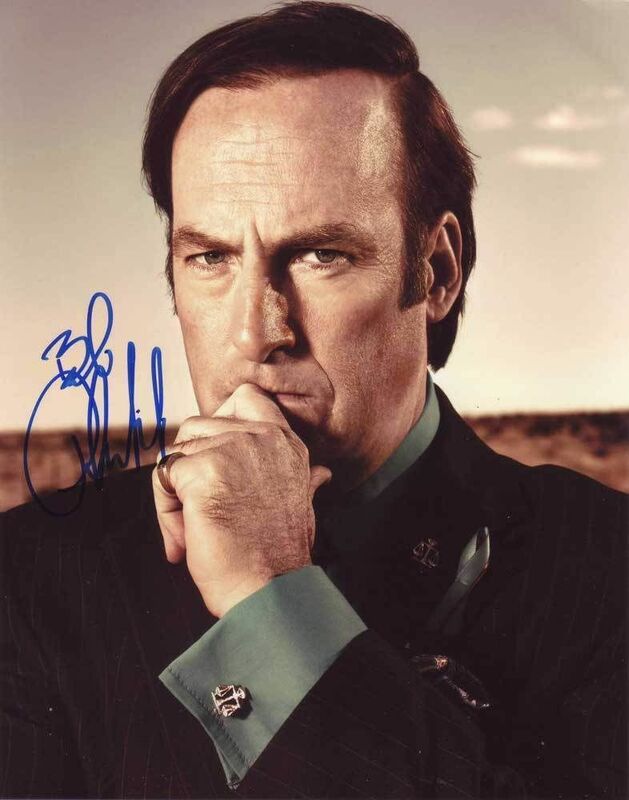 Great color photo autographed by this American actor known for Breaking Bad, Better Call Saul, Nebraska, Saturday Night Live, Run Ronnie Run, and Mr. Show With Bob and Dave All items we sell were obtained in-person! This means we SAW every autograph we sell signed. We include the date and location the item was signed along with the Certificate of Authenticity. If you have any questions please feel free to let us know!